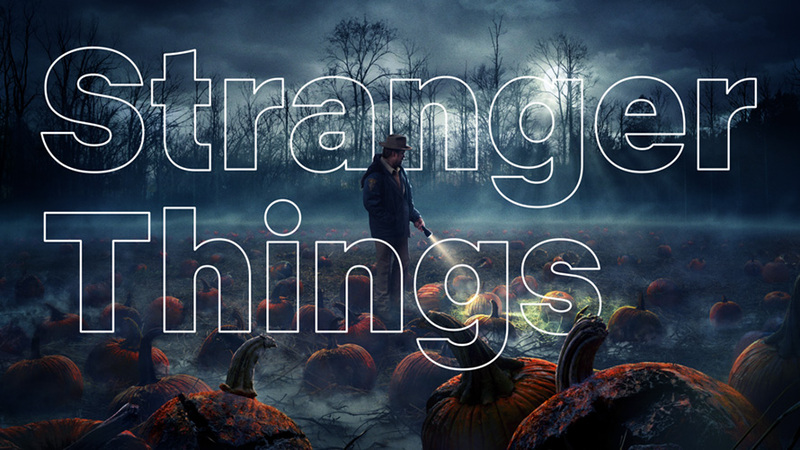 Netflix has developed a new bespoke font called Netflix Sans that is clean, functional, subtly inspired by the brand’s famous logo—and perhaps most important of all, economical. One of the design leads, Noah Nathan, posted about the project on his website. He says the new font is meant to serve “both display and functional purposes,” but there is a serious economic component at play, too. 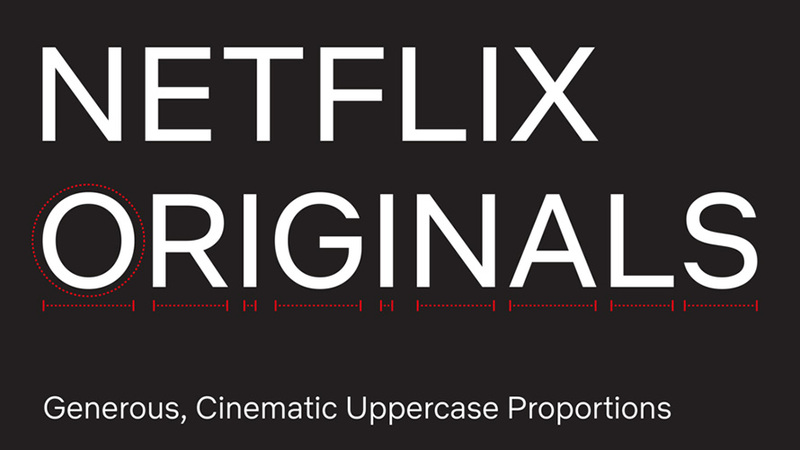 With the global nature of Netflix’s business, font licensing can get quite expensive. 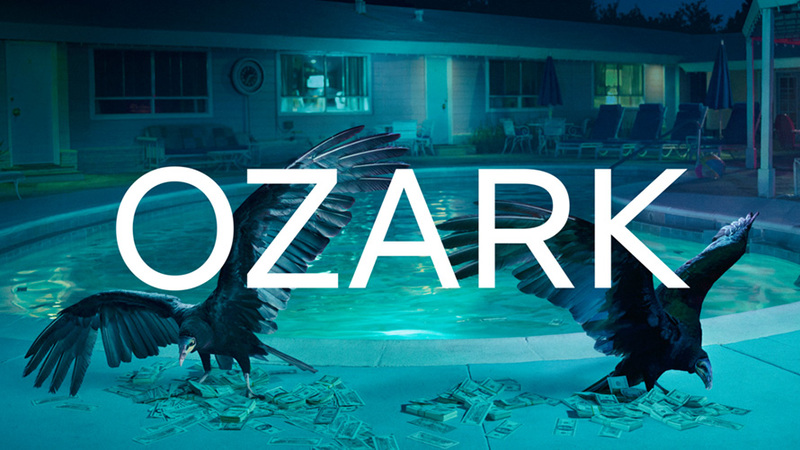 Developing this typeface not only created an ownable and unique element for the brand’s aesthetic (moving Netflix away from Gotham, which is widely used in the entertainment industry), but saves the company millions of dollars a year as foundries move towards impression-based licensing for their typefaces in many digital advertising spaces. The unique characteristics of the typeface were chosen very carefully as it is meant to serve both display and functional purposes. The clean and neutral lines give without taking, favoring art over distraction, and eliminating excess. The arched cut on the lowercase “t” is discreetly inspired by the cinemascopic curve that is so iconic to the brand’s wordmark and symbol. It has always been a dream of mine to work on a custom typeface, and I was lucky enough to be a part of this amazing project. 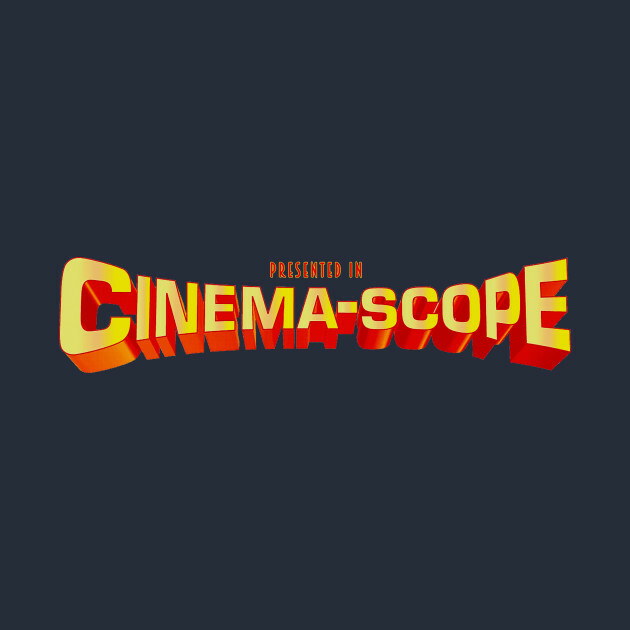 The curve on the top of the lowercase “t” is a nice touch, visually referring to the famous Netflix logo (introduced with the company’s founding in 1997, and updated in 2014), which itself was inspired by the logo of CinemaScope, the anamorphic lens used in the ’50s and ’60s to shoot widescreen movies. 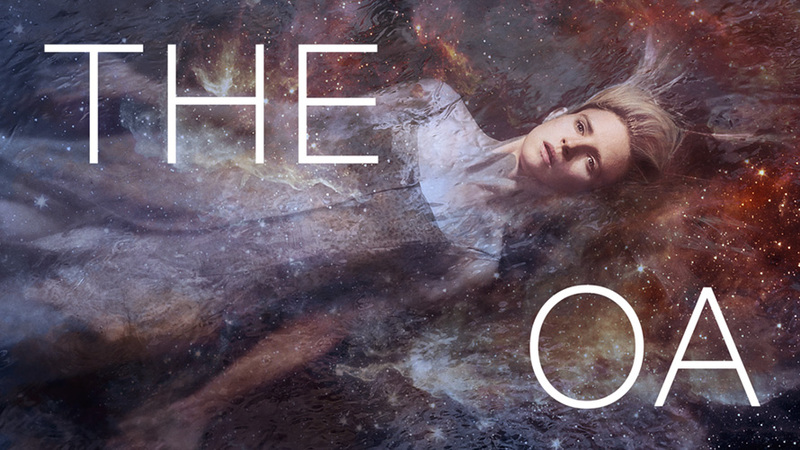 See more Netflix Sans images from Nathan below.